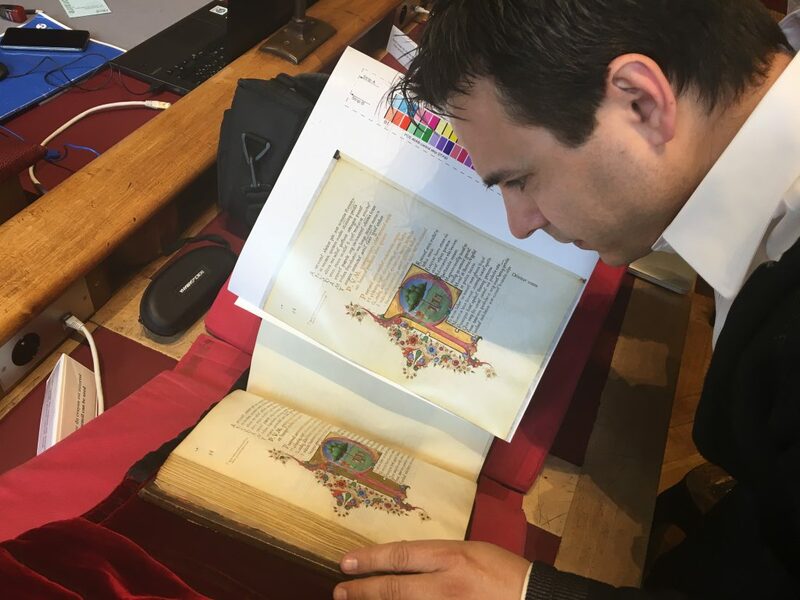 Last week, in exactly 21 hours, I traveled to the BnF in Paris, browsed a wonderful Italian Renaissance manuscript, learned some interesting facts on digitization, had lunch, and took a pleasant walk along the Seine. Finally, at 1:00AM, I was back home. Here’s the report on my day at the BnF.